ISI recently announced the conclusion of its legal, financial and commercial due diligence process. 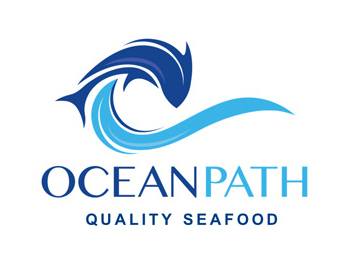 The parties have now finalised and signed definitive share purchase and shareholder’s agreements, which see’s ISI acquire 67% of Oceanpath with management retaining the remaining 33%. All terms remain as previously announced. ISI is due to announce its annual results after markets close on Wednesday 21st March and will be holding an Investor meeting at the Hilton Nordica at 8:30am on Thursday 22nd March.